Image 6352432: Culinary cheese eating. Image Description: Culinary cheese eating. 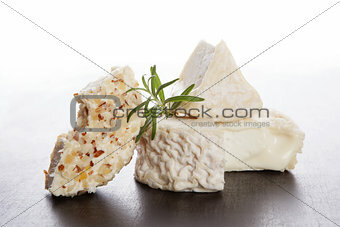 Goat cheese and cream cheese with fresh herbs isolated. Delicious cheese eating.